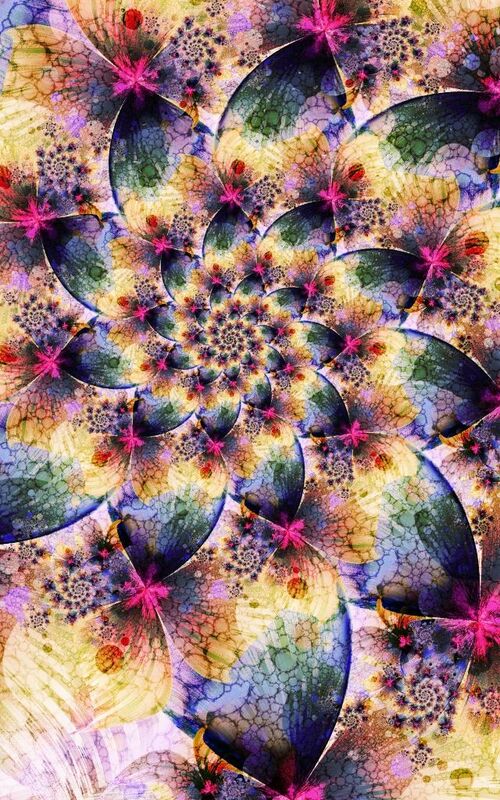 Have you ever seen the images that used to be created when you look through the kaleidoscope? 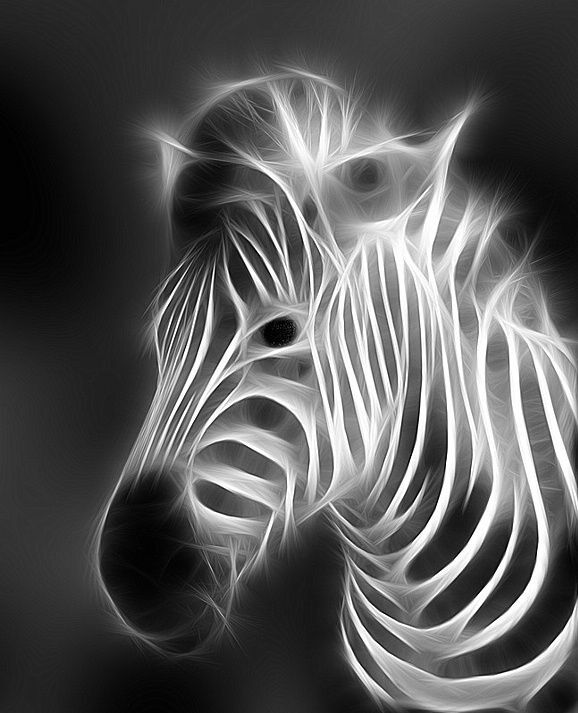 These are really fascinating images that keep changing when you move the tube along. Have you ever wished that you could capture those lovely and often unique designs to replicate elsewhere? 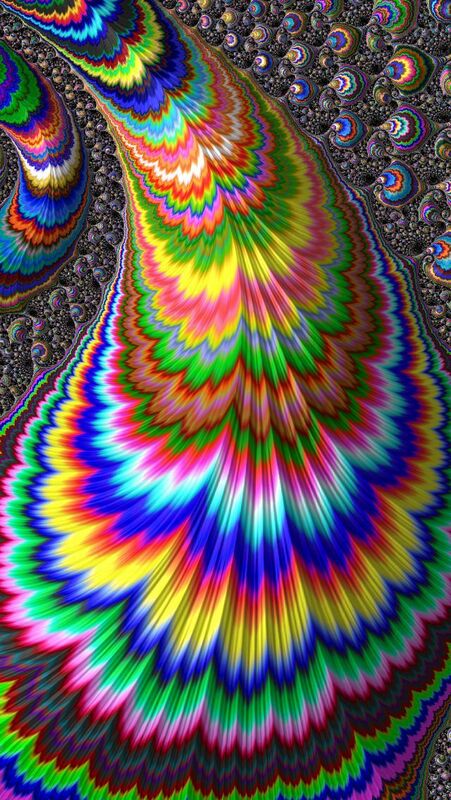 If you have, (and most of us have) then the answer to this is fractal art. 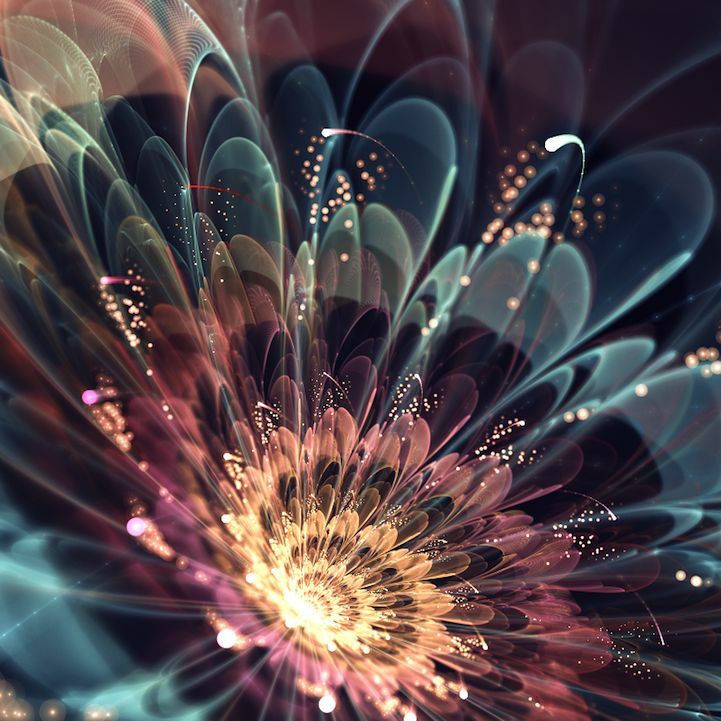 We are sure that most people who are involved in fractal art would not quite see it that way as it involves a lot of mathematics and calculations that create this effect, but when you see the results, then you would probably agree with us. 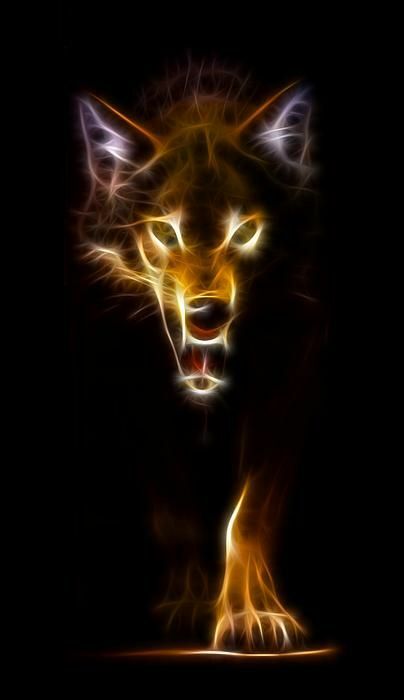 That is the best part of art, it encompasses all that is creative no matter what the medium is. 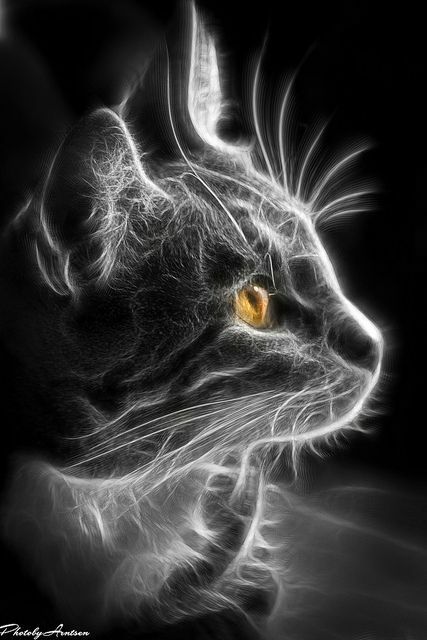 That is why there is freehand art which helps you discover art in its purest and exciting form on one end of the spectrum and there are hyper realistic oil paintings on the other end. 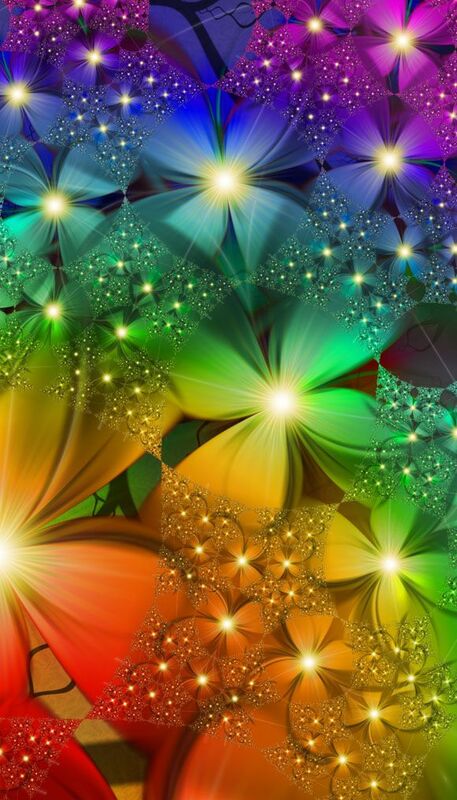 You would think a world where easy abstract painting ideas are acceptable, there would be no place for things like fractal art. 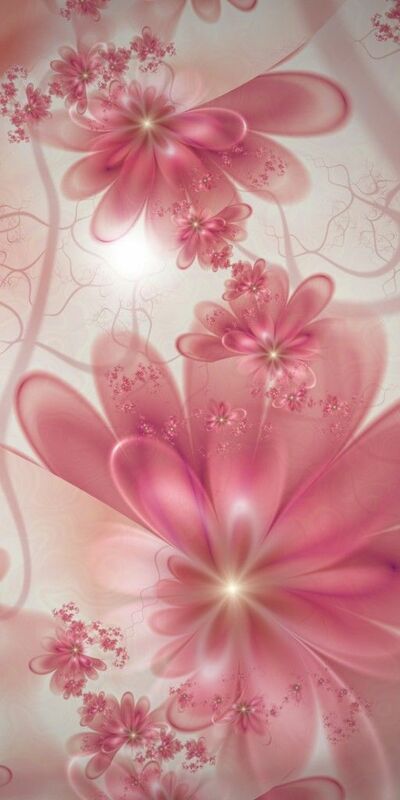 But the fact is fractal art not only has a definite place in the world of art but is much sought after. 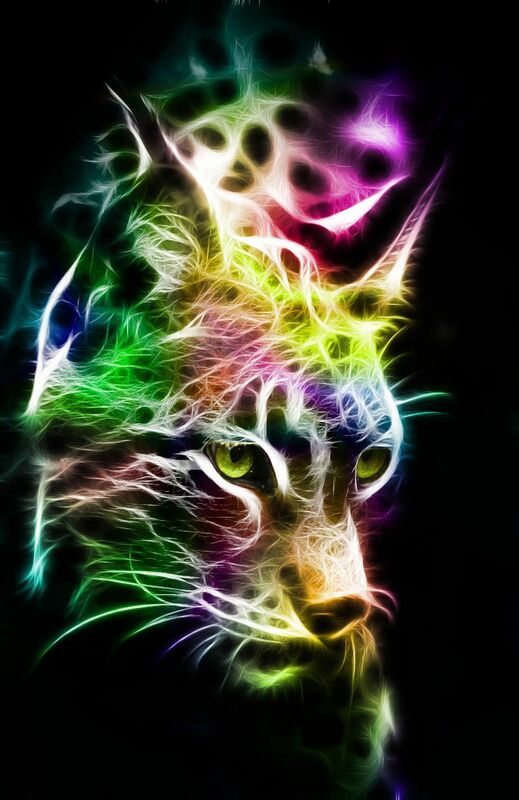 The fact that art is being created using formulas to make art with a mix of details, colors, light and details. 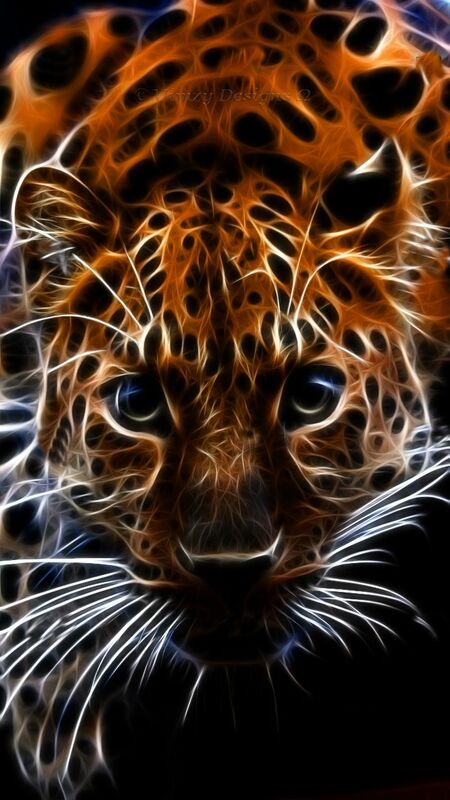 Instead of hand made painting strokes forming part of the art work, it is pixels that form such art. While mathematics is the ingredient that creates this form of art, we are sure that the creative artistic imagination is still needed to come up with the designs. 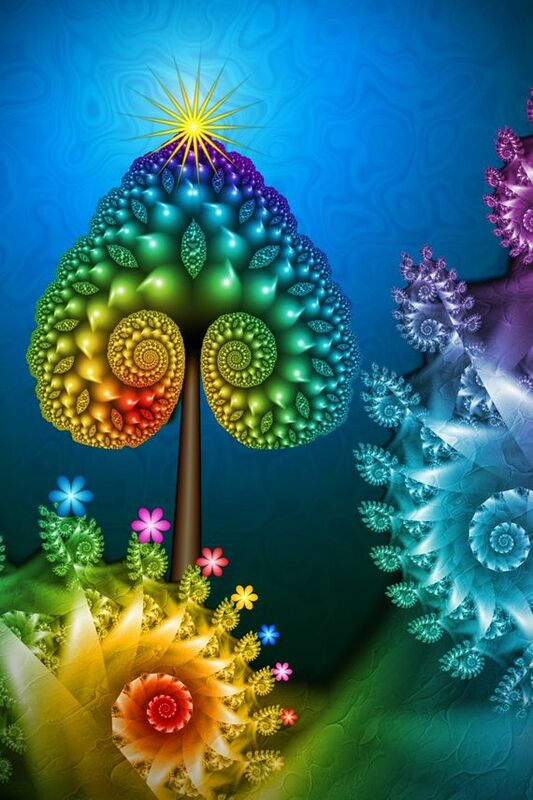 Fractal art takes the common patterns that occur in nature like the spiral and uses this to create art. 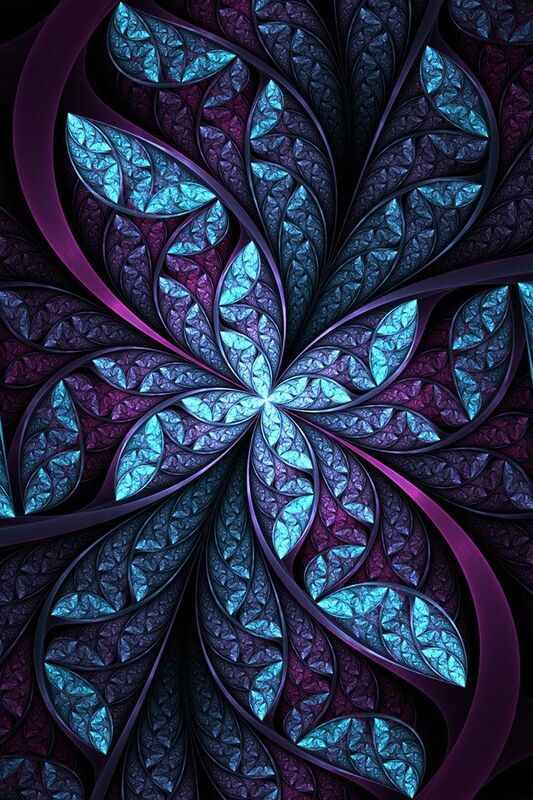 Though we often do not see mathematics as something of beauty, fractal art definitely is. 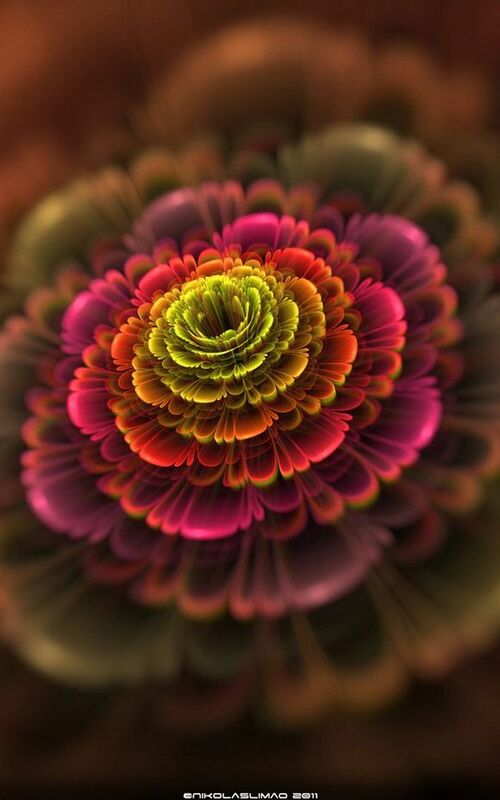 When you consider how much fractal art borrows from nature, then it is not wrong to describe it as God’s thumbprint. 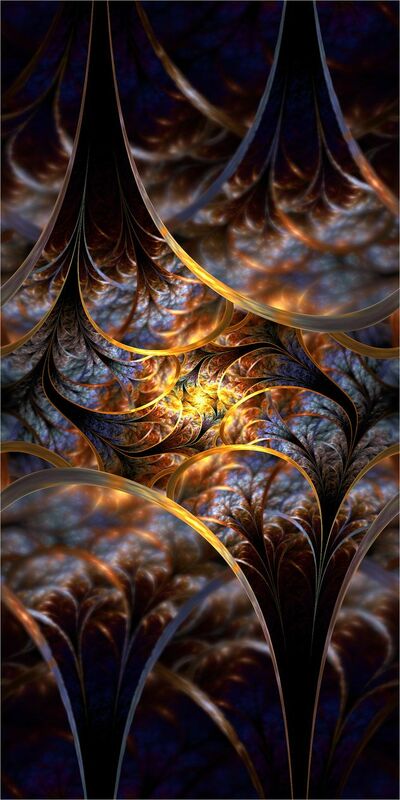 The best part of fractal art is that they have amazing details both at the micro level as well as the macro level. 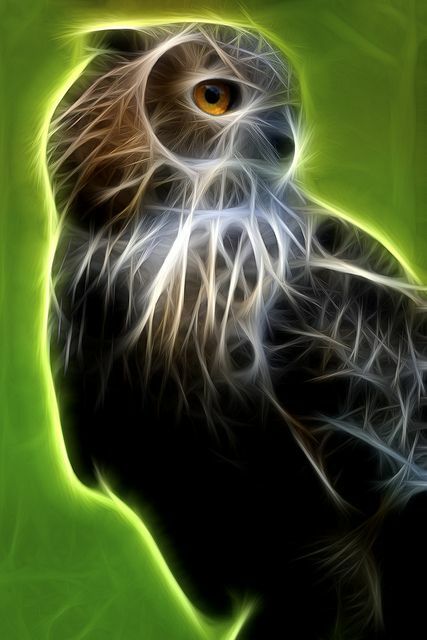 There is an amazing quality of fractals is that it is very self similar. 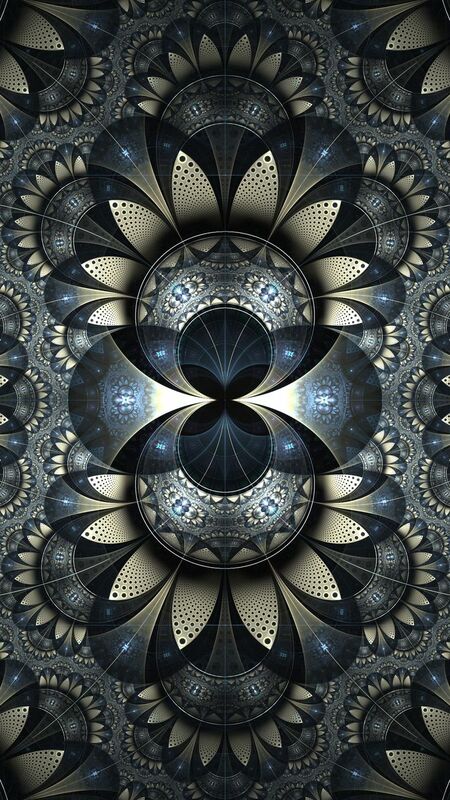 But having said this, it does not mean that the design within the fractal art is identical. 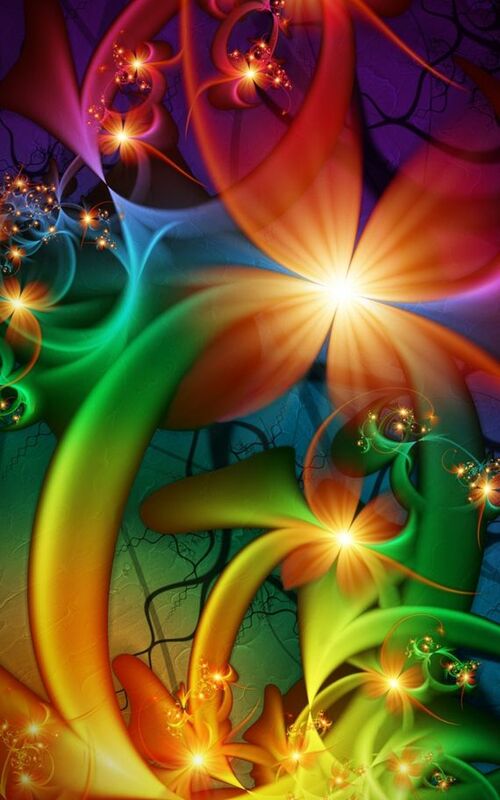 In fact the more you look at fractal art, the more you realize that Mother Nature is such an artist herself. 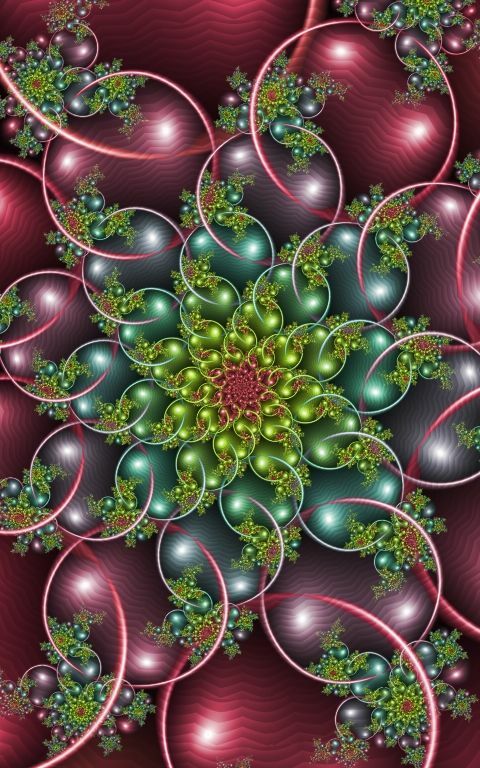 In fact it would not be completely wrong to compare fractal art and the information it stores in a parent image to that of DNA which also stores data in each of us. 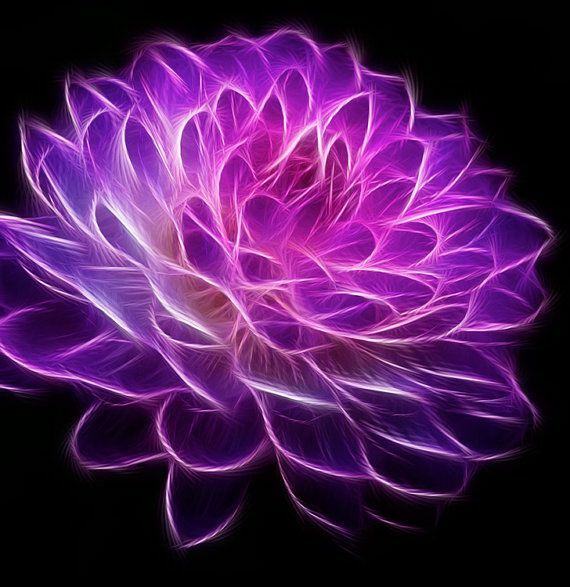 The fact is fractal art can be seen everywhere when you look closely at nature, but we will often find it impossible to look at nature with such an eye for minute details. There is a symmetry to this is that is quite systematic as well as chaotic, which adds to the beauty of the picture it presents. 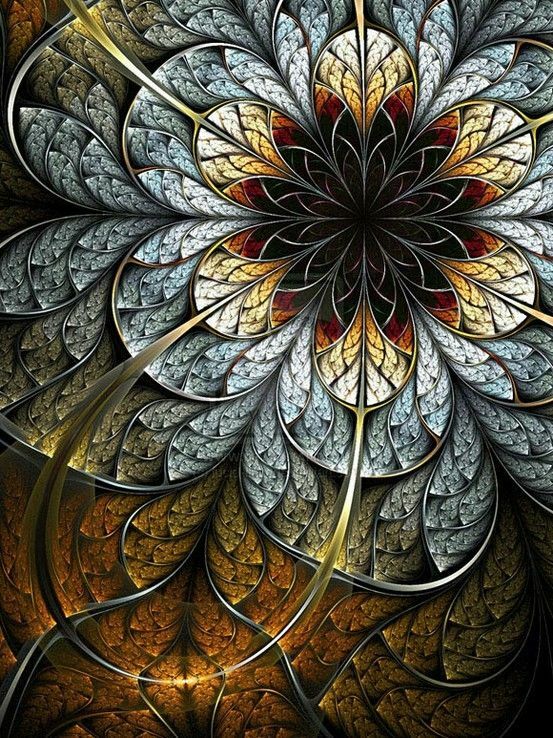 The best part of fractal art is that it is around us everywhere if only we looked for it. If you have looked at the way snowflakes are structured, then you would know what we mean. 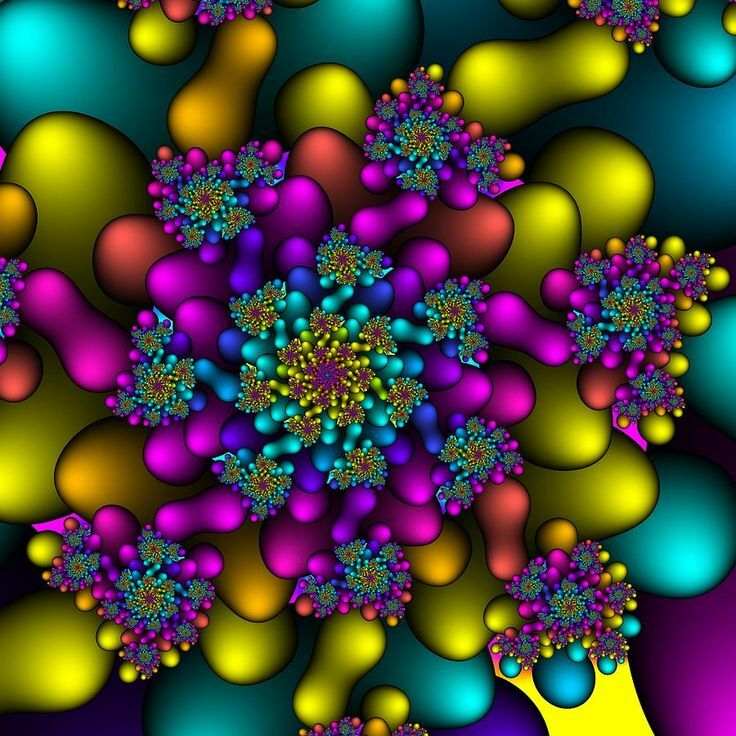 Or when you look at shells or flowers, then you would know that fractal art is part of the details that make the object look so good. 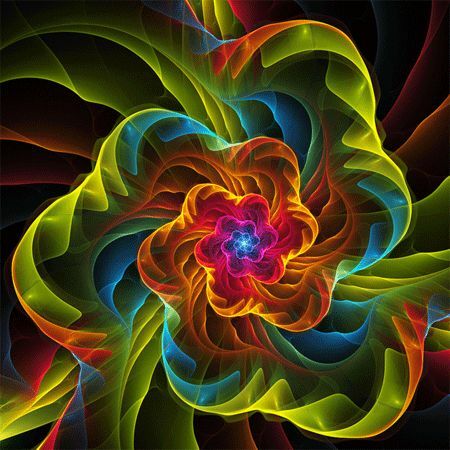 We have always had the feeling that science and art may not be able to meet at any point, but when you look at fractal art, then you know it can. 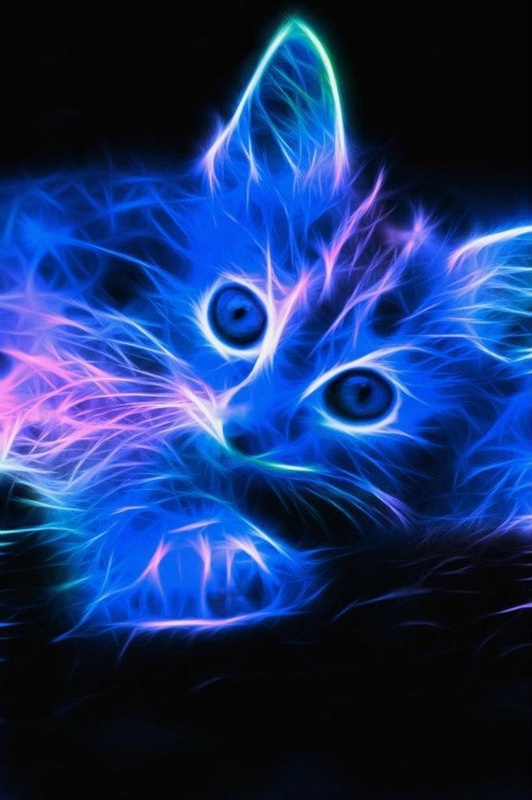 If not fully, fractal art does have some elements of science in it. 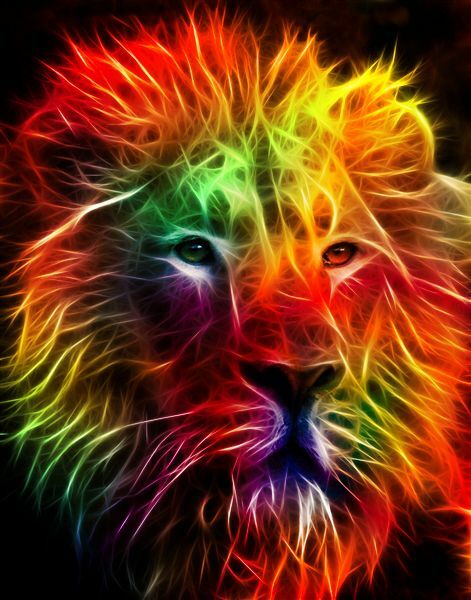 These pictures are all so beautiful!